A two bedroom first floor flat with level access In a peaceful rural setting just a stones throw from Talland beach, consisting of a lounge, kitchen, two double bedrooms and shower room, private garden and parking. Tax Band A. 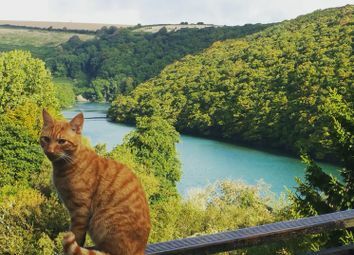 Three bedroom cottage with stunning river and woodland views. Dual aspect lounge with double doors to large conservatory with great views. 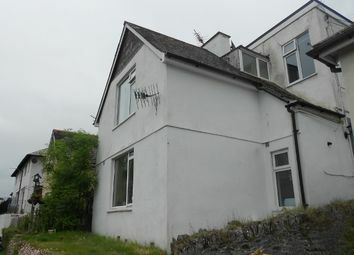 Fitted kitchen, downstairs bathroom, three spacious bedrooms. Decking to rear with far reaching views. 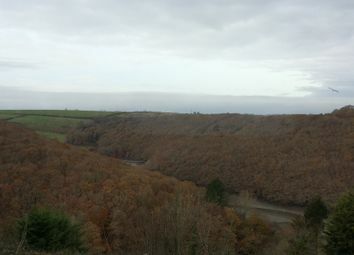 Two bedroom bungalow in a secluded off road position with views across Looe River. Lounge, kitchen, utility room, two bedrooms and bathroom. Gas central heating, double glazing, garden. Tax band B. A delightful two bedroom bungalow in a quiet location just a short walk from the beach at Downderry. 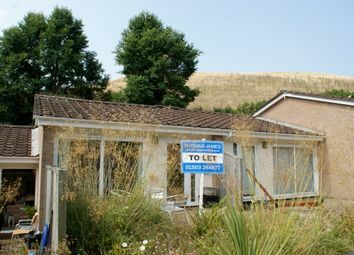 The property has open plan reception and fitted kitchen, two bedrooms and a bathroom with shower. Allocated parking and sunny decking area. Tax Band A. 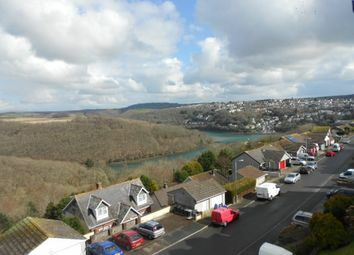 A well presented one bedroom flat with views across Looe River and the surrounding woodlands. 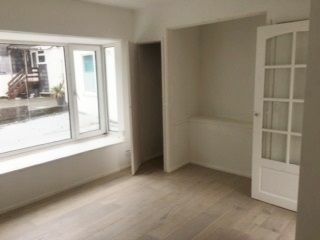 Entrance hall, lounge, kitchen, double bedroom and bathroom. Allocated parking. Gas central heating and double glazing. Tax Band A. 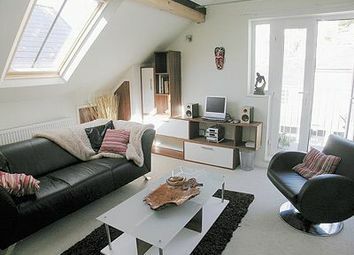 Studio apartment with views across Looe river and beyond, separate kitchen with appliances and fully tiled shower room. Recently refurbished and benefiting from newly installed gas central heating and double glazing throughout. Tax Band A. 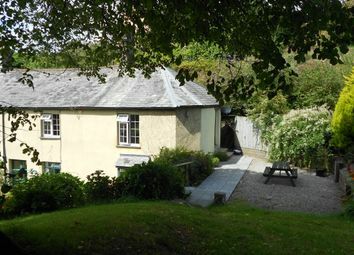 Newly refurbished detached studio style cottage set in a private off road location. The property consists of an entrance hall, reception room with door to newly fitted kitchen and further door to newly fitted bathroom. Tax band A.
Zoopla is one of the UK's leading property portals, helping you to find property for sale and to rent and make smarter decisions when buying and renting homes in the UK. Discover information on homes in PL13 by researching PL13 property values, PL13 house prices paid, our PL13 property market overview and find PL13 agents.